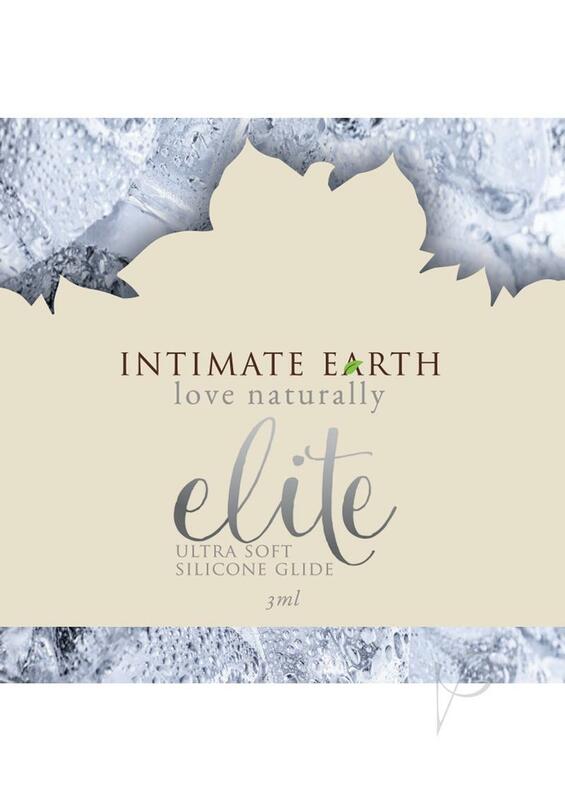 With high grade silicone and an infusion of natural shiitake extracts the Elite Silicone Shiitake Glide from Intimate Organics is silky smooth and one of the best glides on the market. It glides over the skin, moisturizing and lubricating without being absorbed by the body. The premium Glide has an advanced and innovative formula that keeps it ultra light and smooth for a beautiful feel. With Vitamin E to nourish the skin, this long lasting glide just keeps on giving. -Vegan friendly -paraben free -organic.